Like a standard stick of RAM, the modules fit into a motherboard’s DDR4 DIMM slots. Unlike DRAM, they offer persistent storage, even when a system is powered down, and boast ten times the density of DRAM. The modules will initially be available in 128GB, 256GB, and 512GB capacities, and will only be supported on Intel’s next generation of Xeon processors. The company said the capacity and performance of the modules make them perfect for "cost-effective, large-capacity in-memory database solutions." Intel claims that Optane DC persistent memory can reduce a server’s restart time from minutes to seconds. Early results have also shown that servers running on Optane DIMMs can host more instances and boast a 9.4X increase in database operations per second, with eleven times as many users. It can also secure the persistent data it stores using advanced encryption that’s built into the hardware itself. 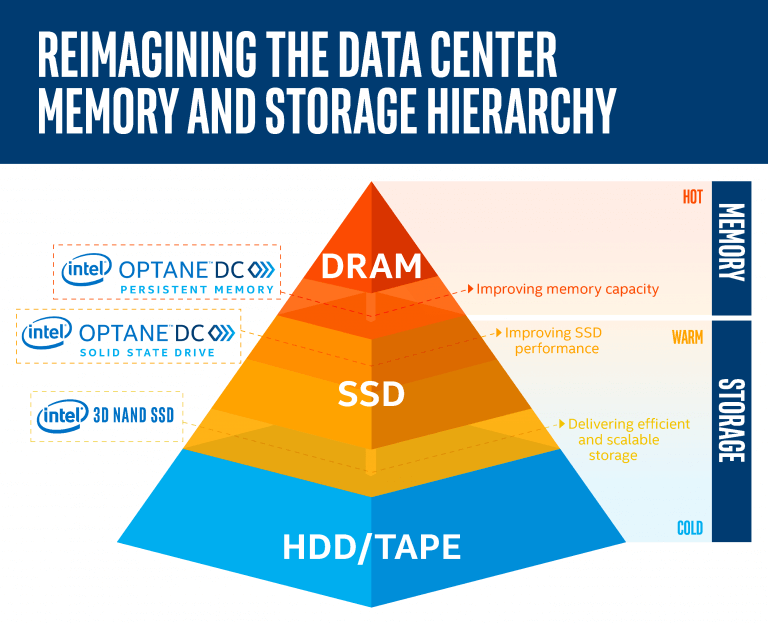 “Unlike traditional DRAM, Intel Optane DC persistent memory will offer the unprecedented combination of high-capacity, affordability and persistence. By expanding affordable system memory capacities (greater than 3 terabytes per CPU socket), end customers can use systems enabled with this new class of memory to better optimize their workloads by moving and maintaining larger amounts of data closer to the processor and minimizing the higher latency of fetching data from system storage,” writes Lisa Spelman, Vice President & General Manager Intel Xeon products and Data Center Marketing at Intel. 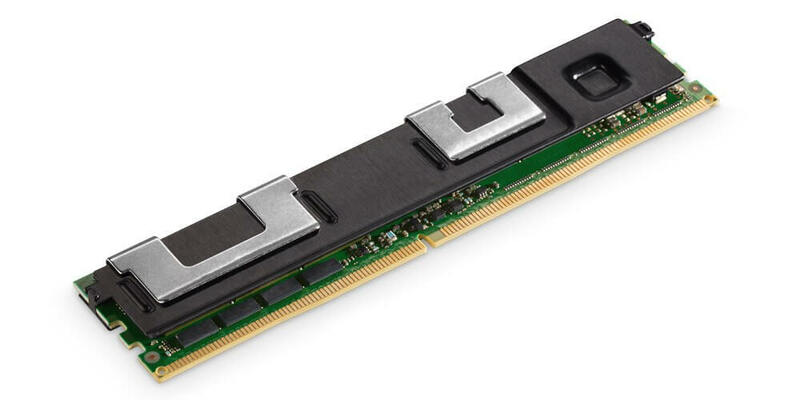 Intel didn’t give away any specifics regarding Optane DC Persistent Memory, such as its performance numbers, power consumption, and endurance, though it did say the modules would be sufficient for the "expected lifecycle."